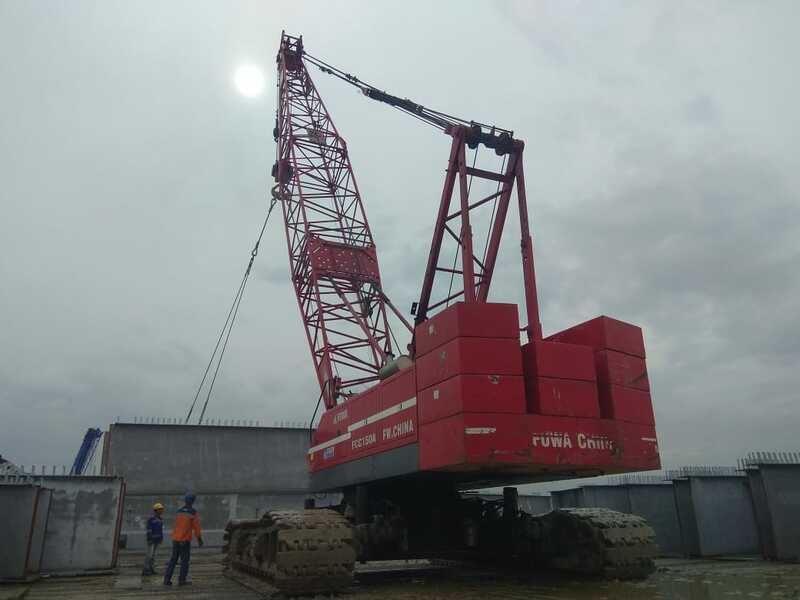 FUWA Heavy Industry Machinery Co, Ltd is a manufacture and sales integrated engineering machinery enterprise. 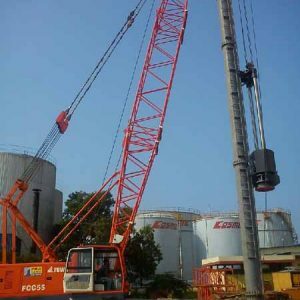 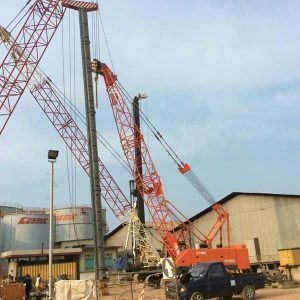 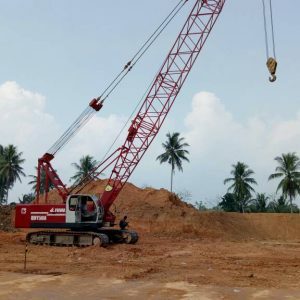 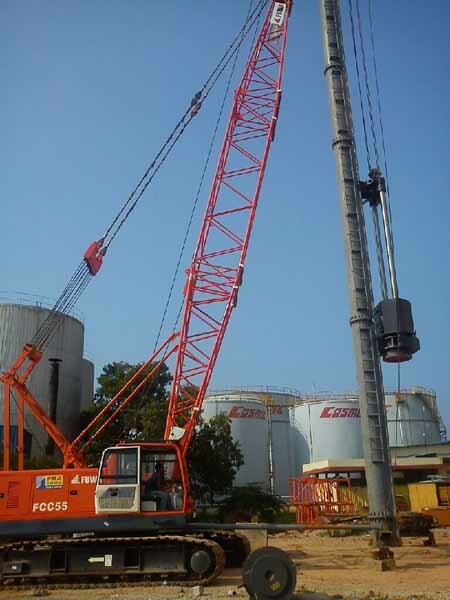 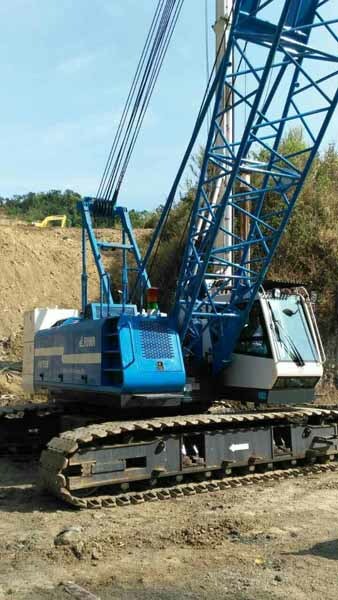 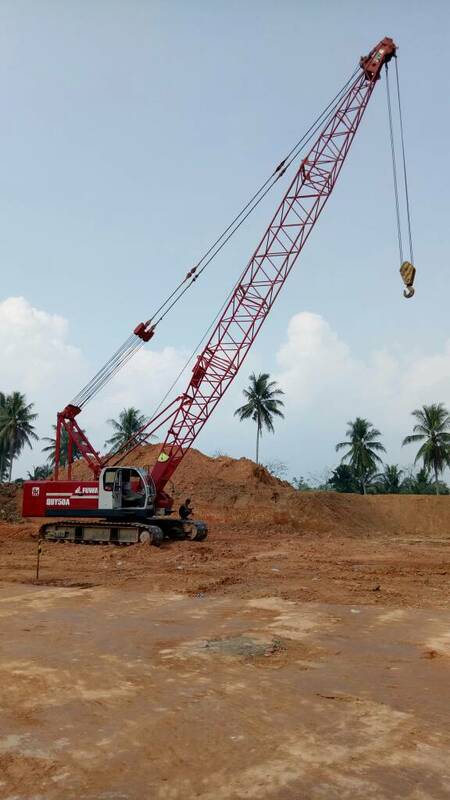 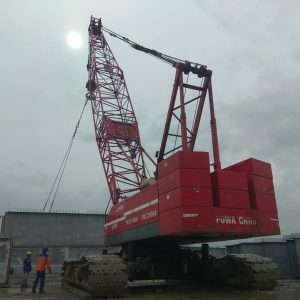 This multi national company is a professional manufacturer of hydraulic crawler crane, the pioneer of its kind, which has along history, complete range of products and comprehensive competitiveness. FUWA has been developing engineering cranes for nearly 30 years and accumulated the abundant manufacturing experience and a high skilled workforce. 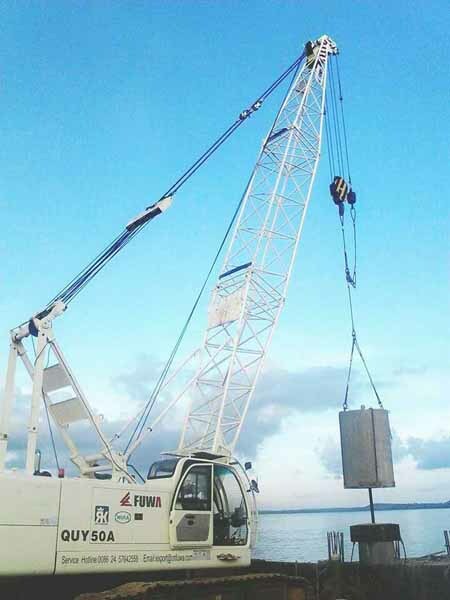 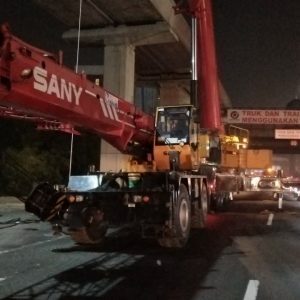 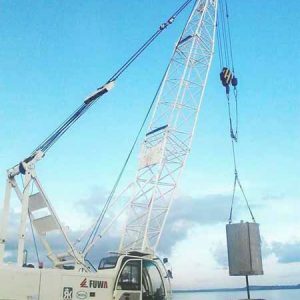 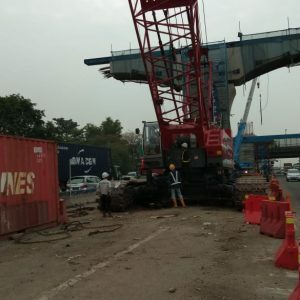 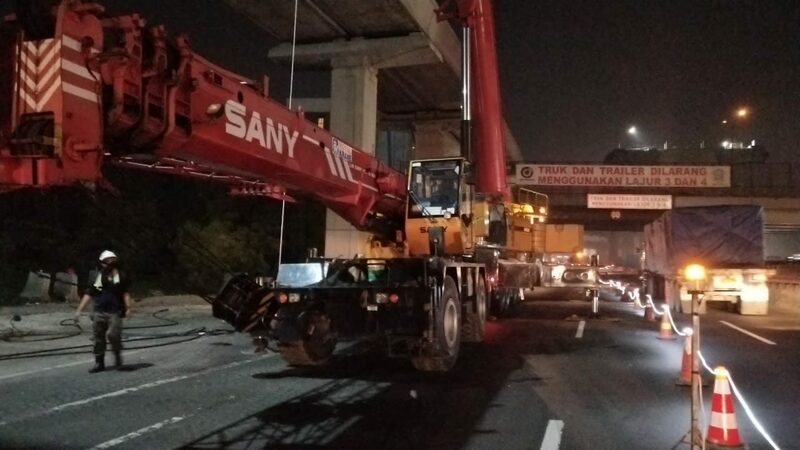 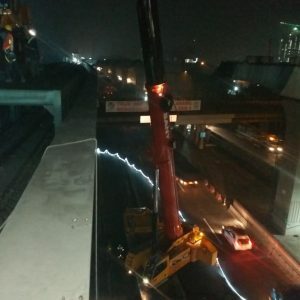 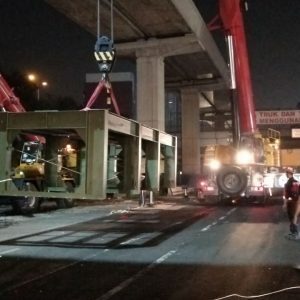 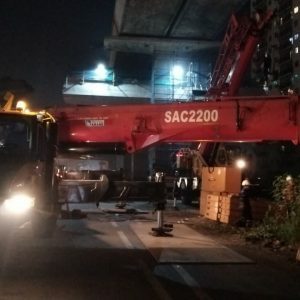 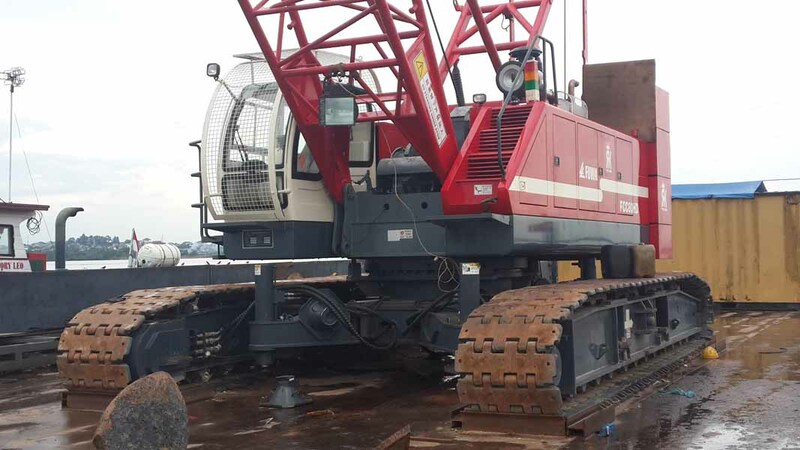 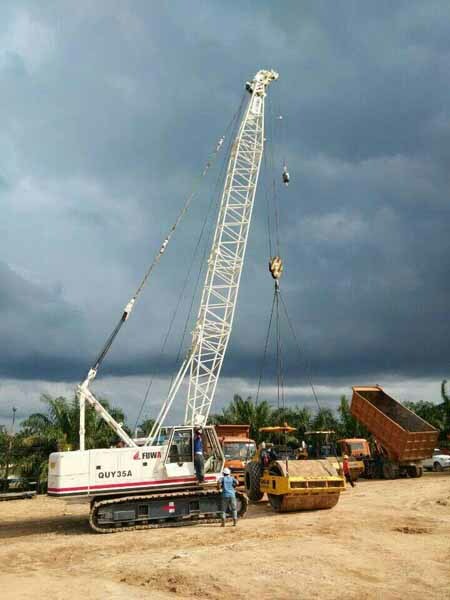 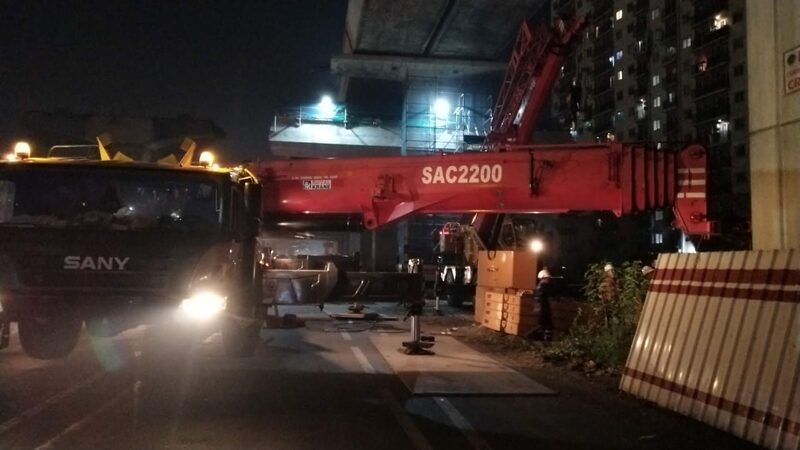 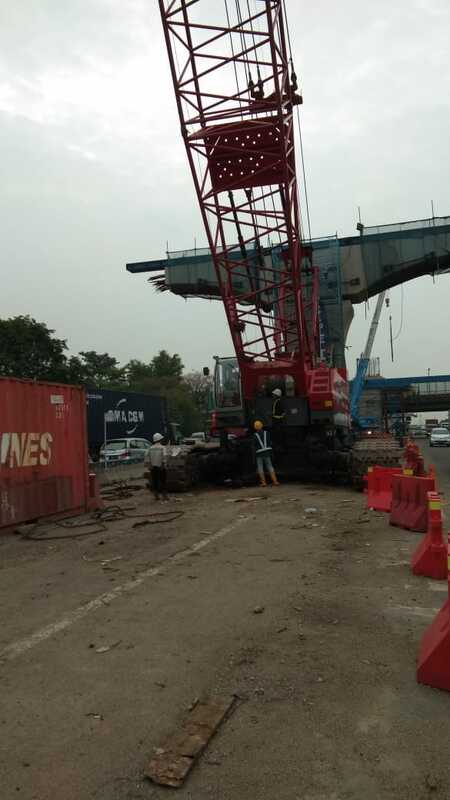 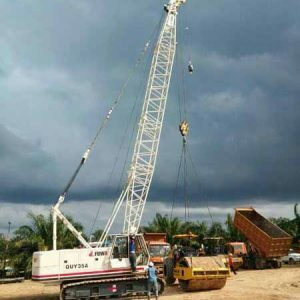 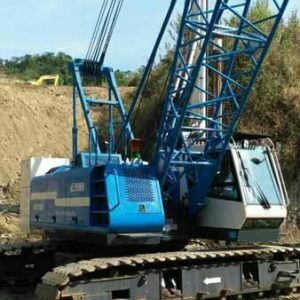 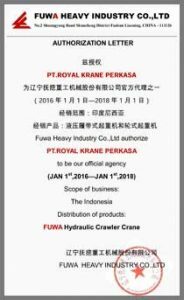 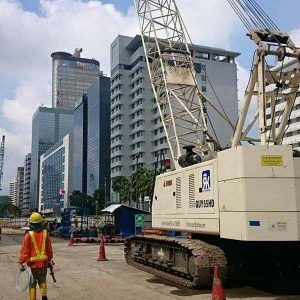 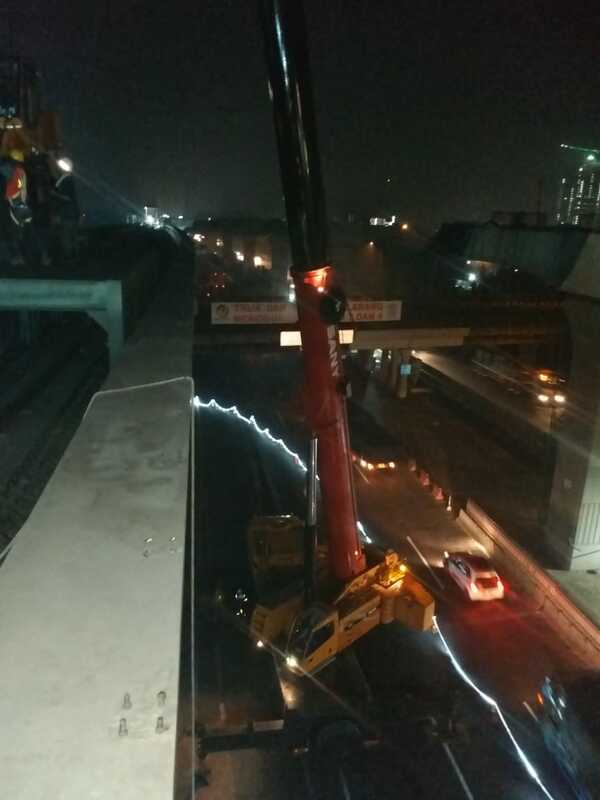 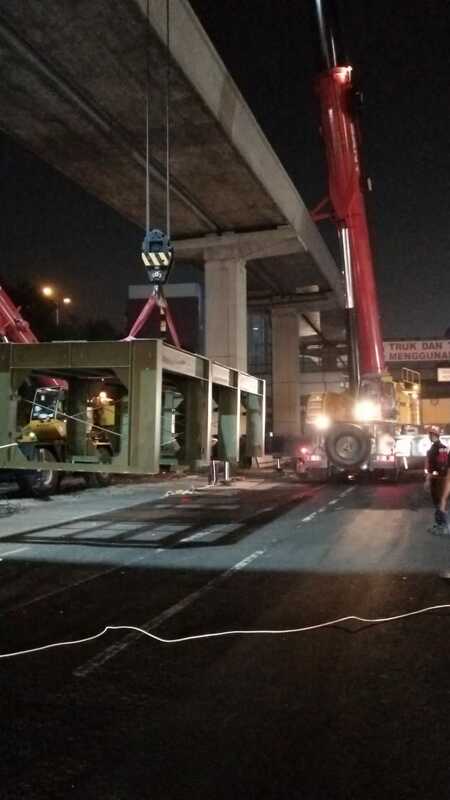 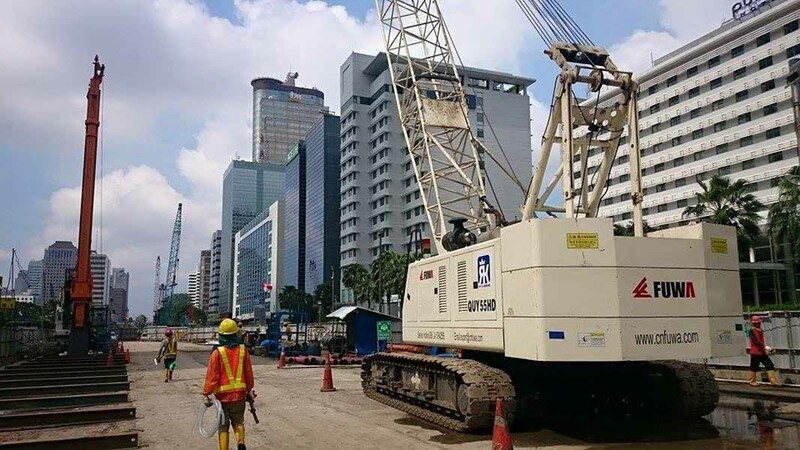 In early of 2014, Royal Krane has been appointed by FUWA Heavy In- dustry Co, Ltd as their Authorized Distributor of Hydraulic Crawler Crane for Indonesia Region.